Four years ago today, my friend Nicole and I crossed the finish line of our first 5K. I remember the day like it was just yesterday. Waking up at 2:30, dressing up as Minnie Mouse, freezing, thinking we lost our minds. Waiting for the race to start was a surreal experience.....nerves, excitement, something new. Fast forward to present day, we have both have accomplished more than I ever thought was possible. One piece of advice I have for those looking to get into running - think about why you are out there. Don't compare yourself to others. Run for you. Let's take a look back at the past four years! 2012 was the start of it all. 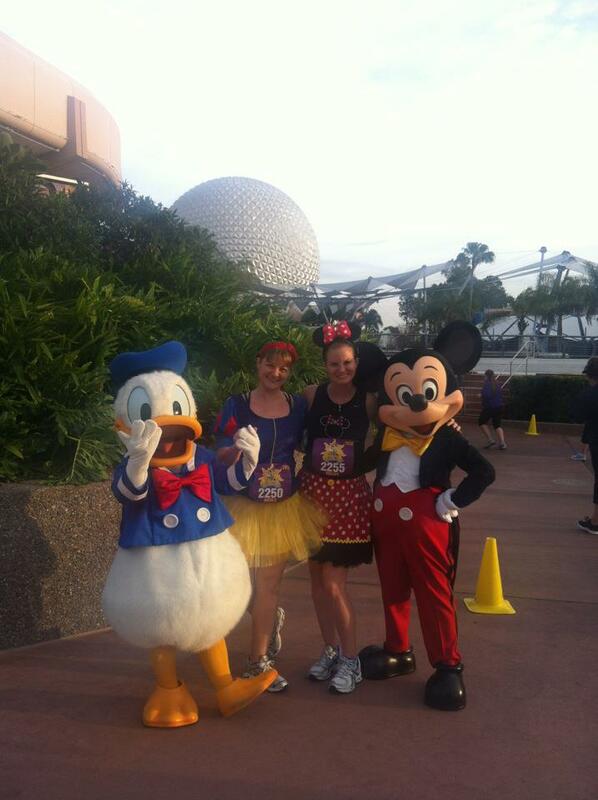 When I returned home from the Royal Family 5K, I signed up for another race - Tower of Terror 10 miler. The following week, I signed up for Expedition Everest. I got bit by the runDisney bug. 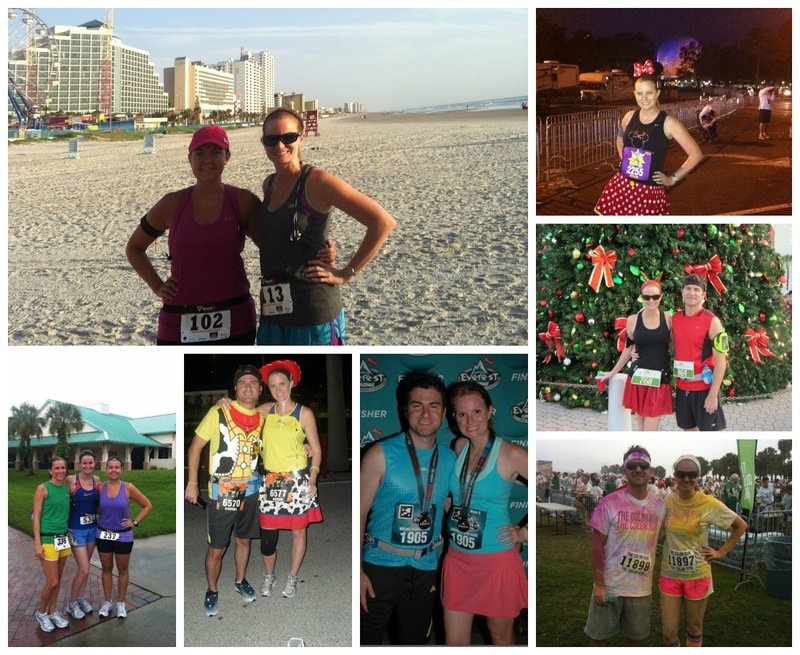 In the Summer, I decided to sign up for my first half marathon which I completed 8 months after running my first 5K. Oh 2014.....This was my game changing year. I completed the Dopey Challenge, which is still insane to me when I look back on those 4 days. I did the Glass Slipper Challenge 4 weeks later and nearly quit running. I took on too much. It was the summer of 2014 that I got the email that changed it all. ASICS reached out to me asking if they could send me a pair of shoes. 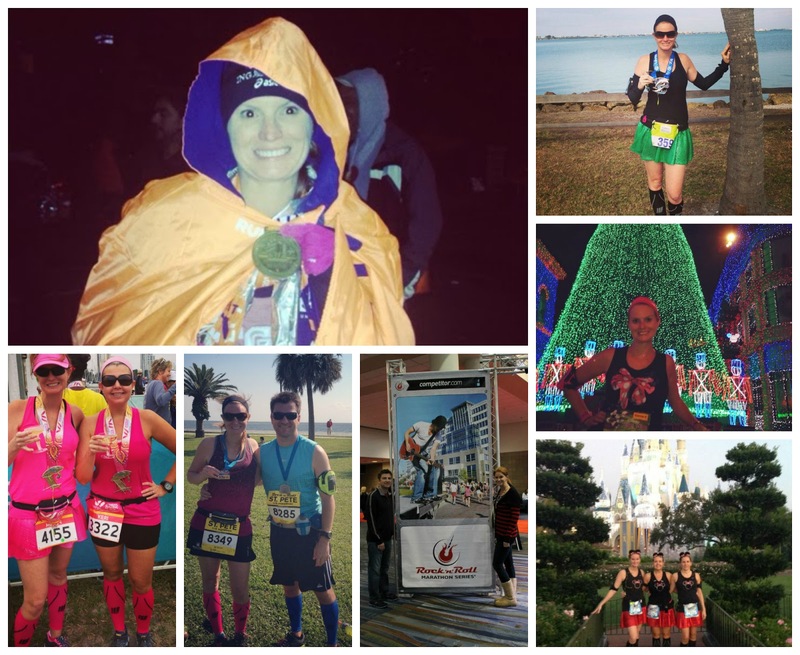 A month later, they asked me to be part of their 2014 NYC Marathon Blogger Challenge. I am presently one of their Ambassadors. 2014 was truly a game changer. After the whirlwind of 2014, I started focusing on racecations. After running the Disney World Full Marathon with my best friend (her first!) and doing the Princess Half with Nicole, my husband and I did a couple of traveling races - the Rock n Roll Half Marathon in New Orleans and the Rock n Roll Half Marathon in DC. I was also asked to go to Dublin with ASICS for the Dublin Marathon. That was an epic experience. If I asked myself 4 years ago today if I thought I would run a marathon, I would say never. If I thought I would run an international Marathon? Never in a million years. 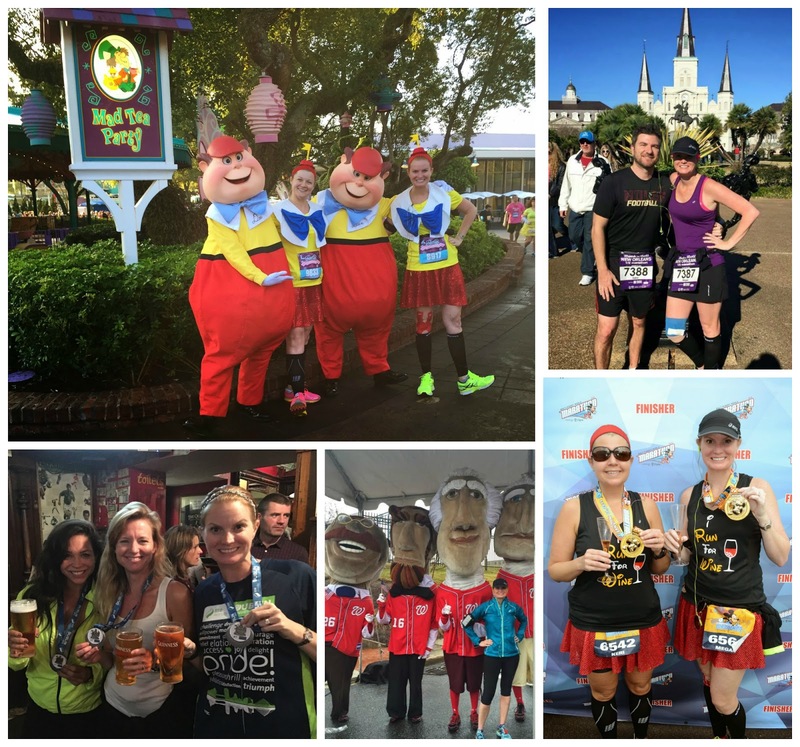 2016 kicked off with the Walt Disney World Half Marathon. My husband and I are leaving today for New Orleans to run the Rock n Roll New Orleans Half Marathon. 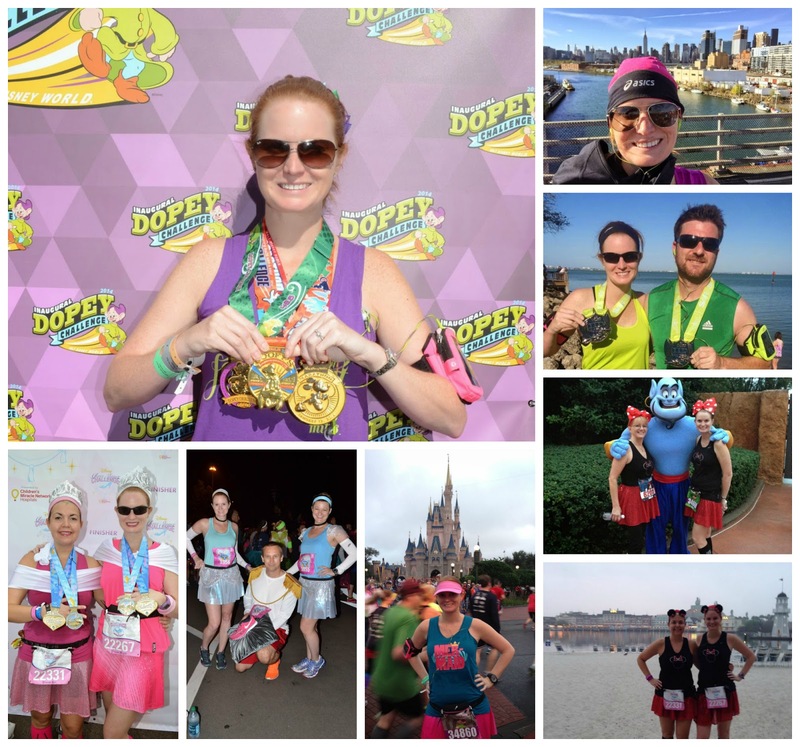 We also recently signed up for Disneyland Paris, runDisney's first international race! It's going to be an exciting year and I can't wait to see it unfold.